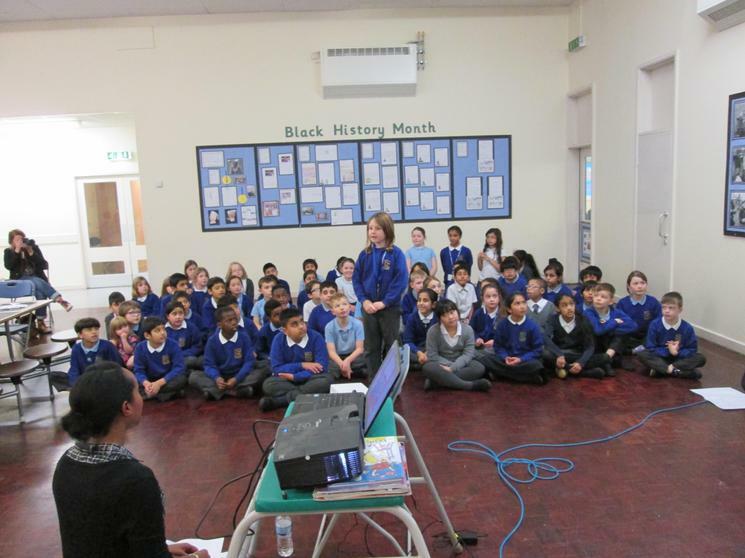 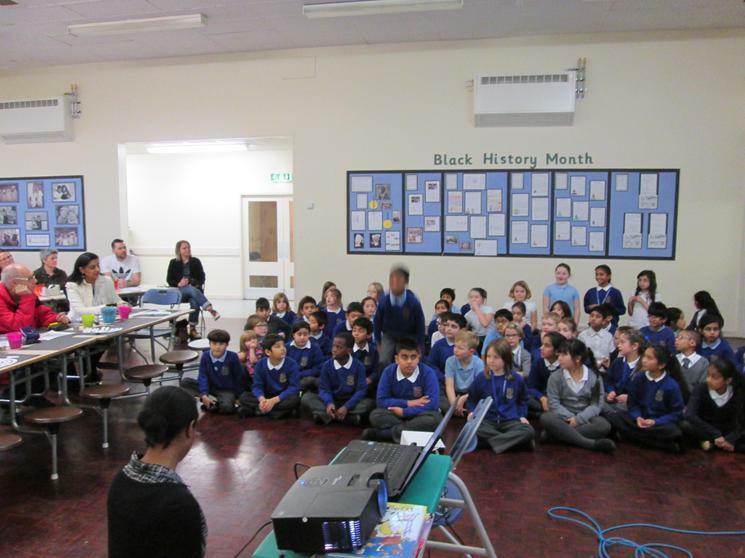 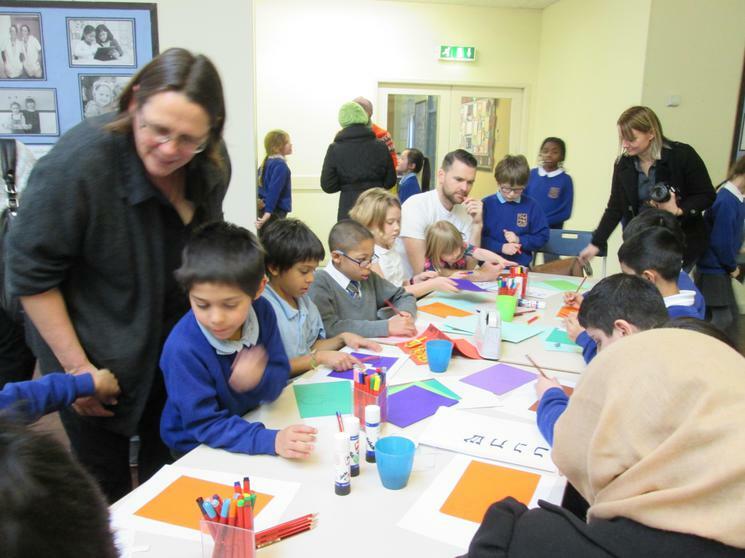 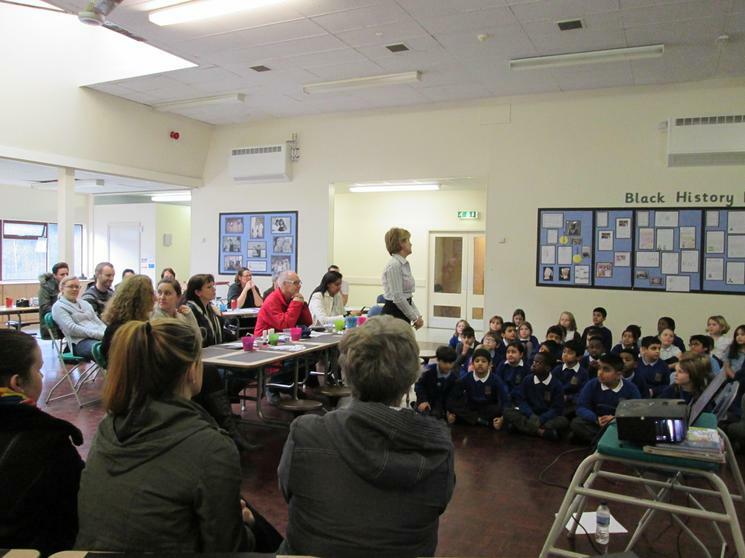 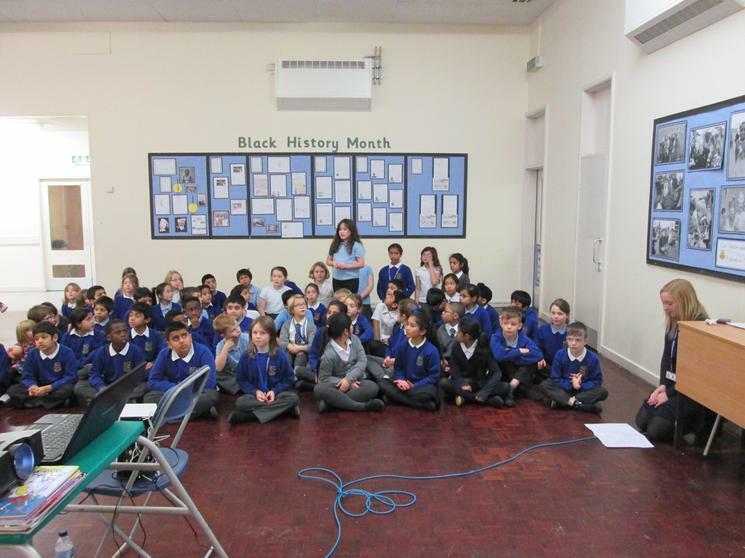 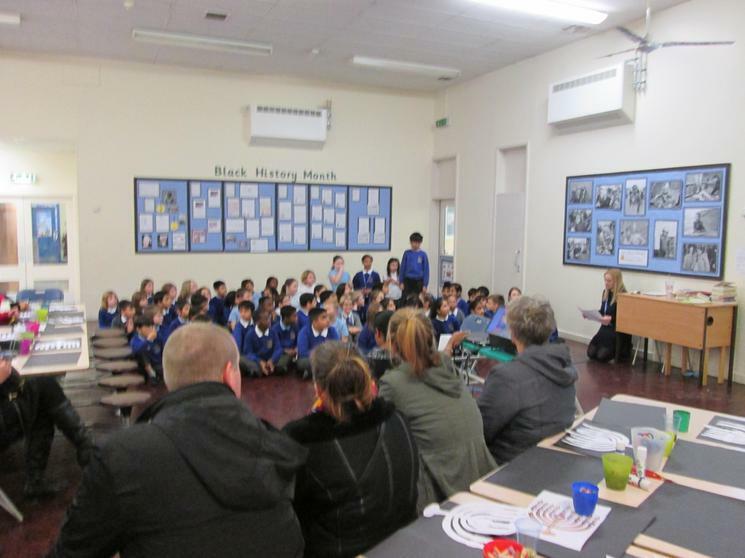 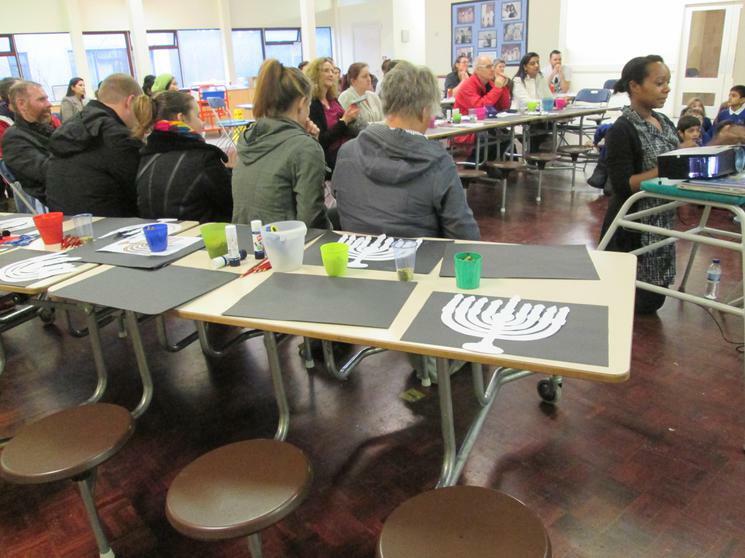 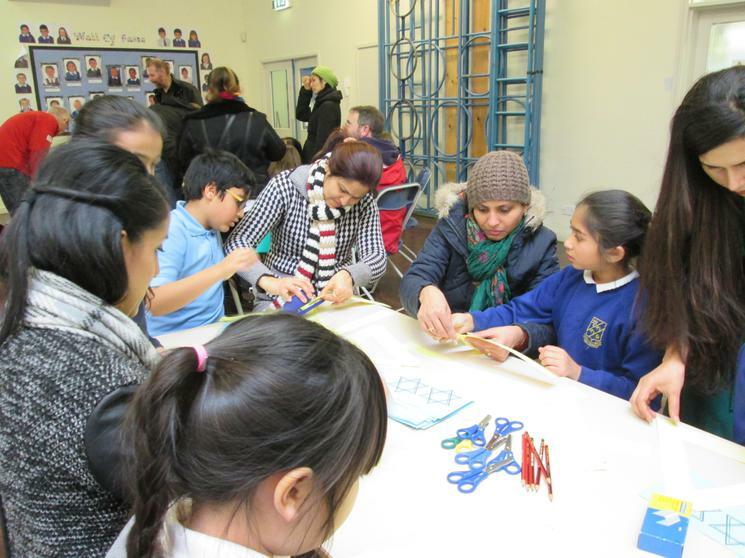 On Friday 11th December, Year 4 invited Parents and Carers to a Hannukkah celebration. 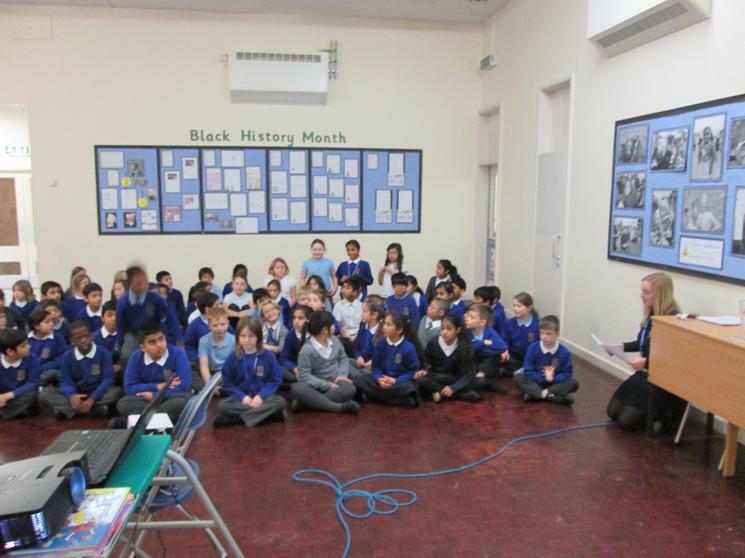 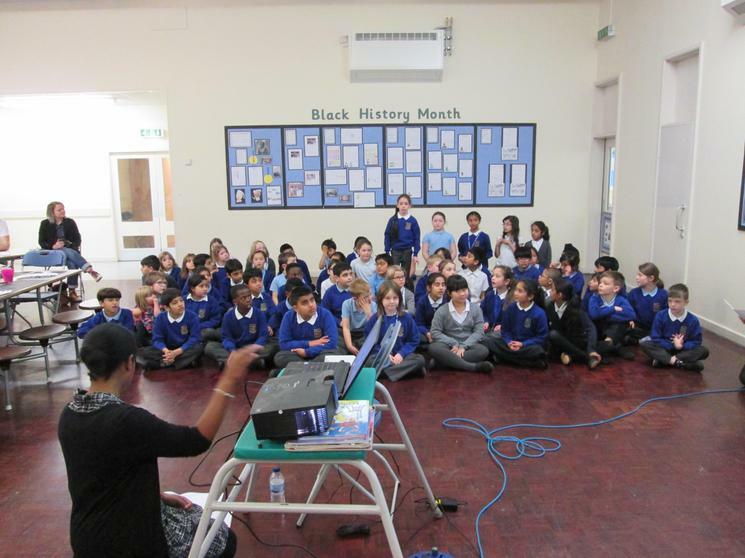 We have been learning about how different religions celebrate important events. 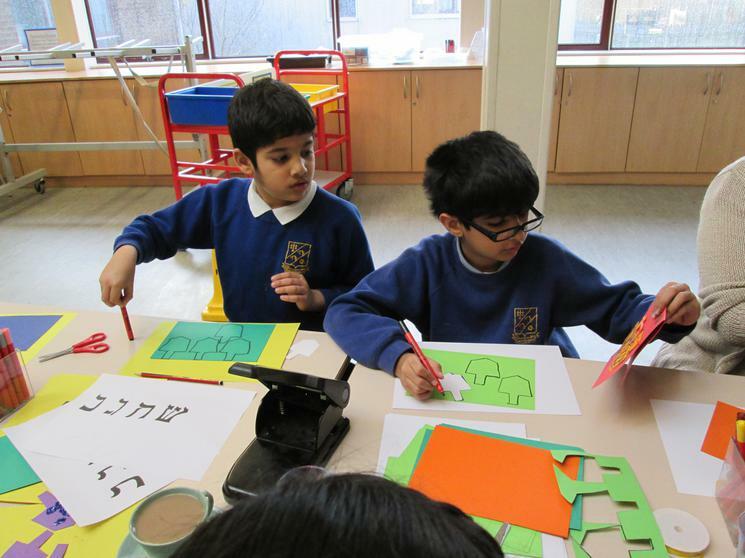 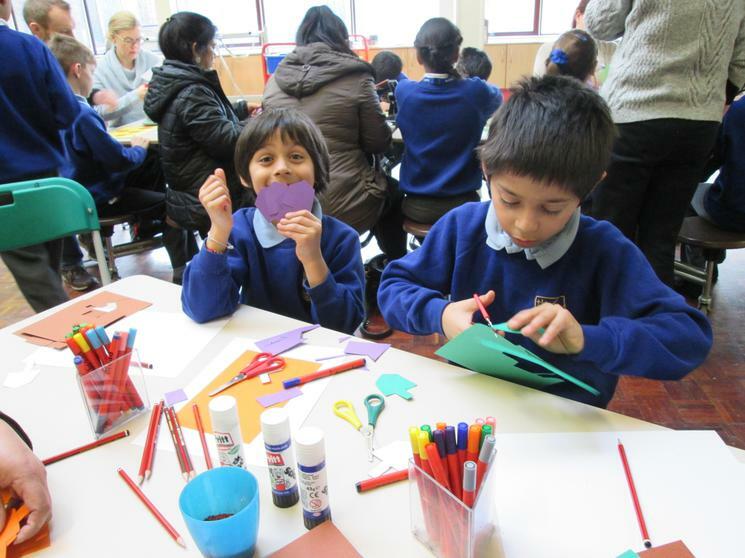 We presented our learning, sang some Hannukkah songs and enjoyed creating some lovely arts and crafts. 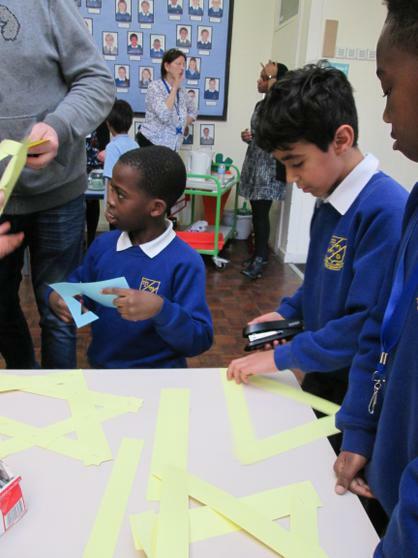 Getting crafty with menorahs, Hannukkah cards and the Star of David.